See a clearer picture: Our imaging supplies give you the tools necessary to lengthen the life of your ink, toner and printing supplies while reducing overall cost over time. 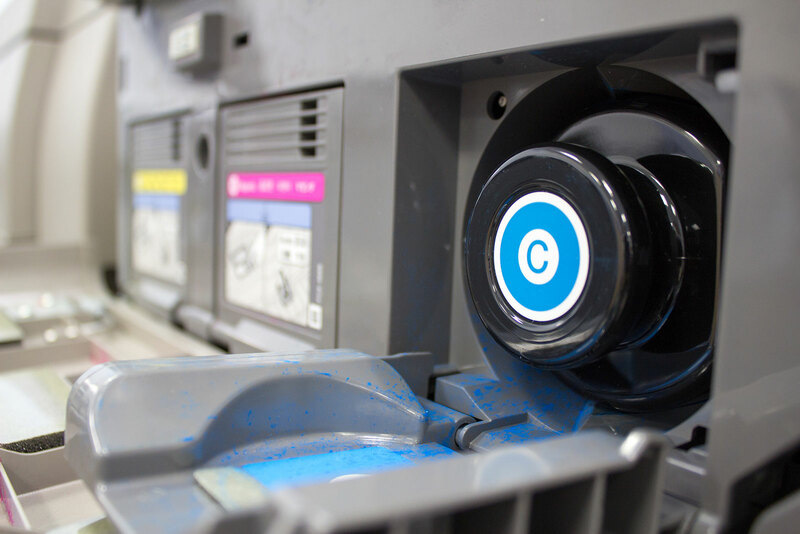 Usage Assessment: Your cartridges may not be working to their full potential. That’s why we will access your usage to see if high-capacity cartridges are the right option for you. Switching to high-capacity cartridges can save your business over 15% on your cost per page. Hardware Lifecycle: Many older printers take more expensive toner and have a higher cost of ownership. Miller’s reviews the age of your fleet and where appropriate recommends newer, more cost efficient-printers to help you save more. Cost Reduction Plans: Miller’s is an HP Platinum Dealer, giving you access to every HP savings program, many of which can save you 15% or more off your toner costs. Recycling & Sustainability: Nearly 90% of all cartridges sold by remanufacturers end up in landfills. Miller’s internal recycling program helps you reduce the amount that goes to the landfill with easy ink and toner pick up alongside the HP recycling program. To learn more about our imaging services, contact us today.